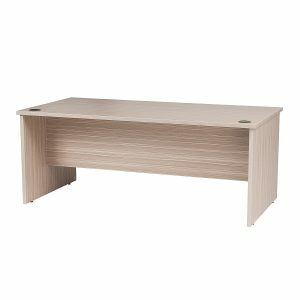 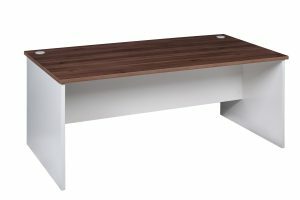 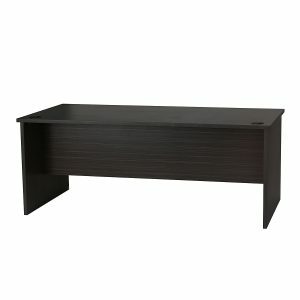 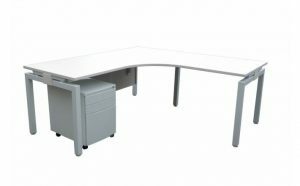 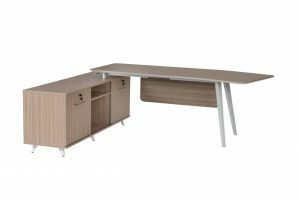 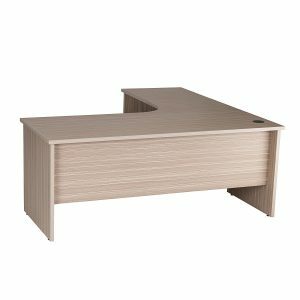 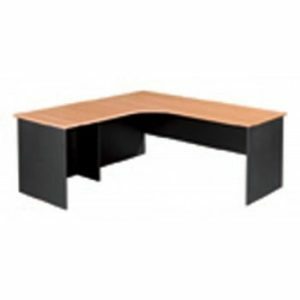 Our great range of affordable office desk range in executive desks, commercial furniture desks, steel base desks, student desks to even custom design desks. 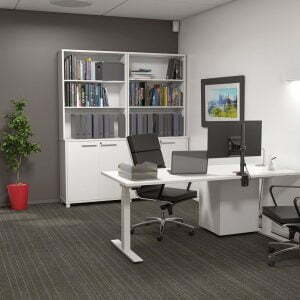 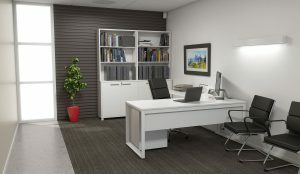 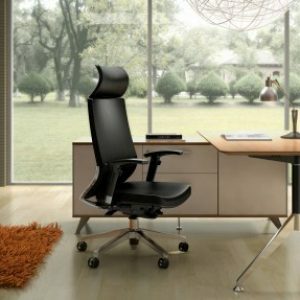 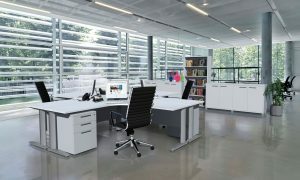 Office Plus Furniture can offer a wide range of styles and sizes to cater to any office design. 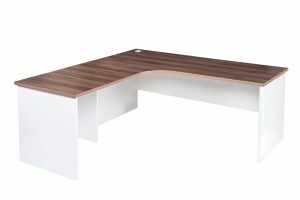 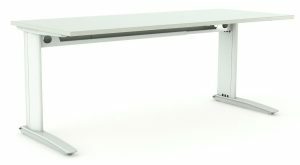 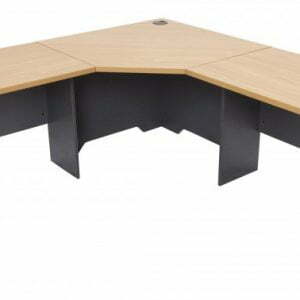 We can create aoffice desk for any size, colour, material specification and within budget. 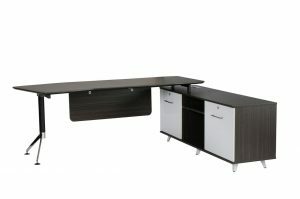 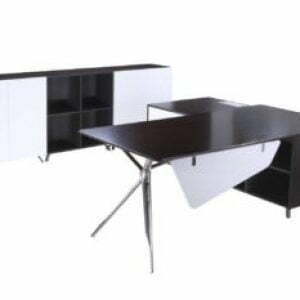 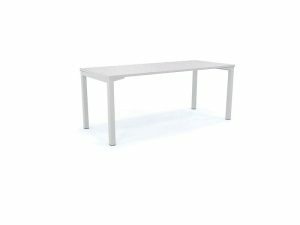 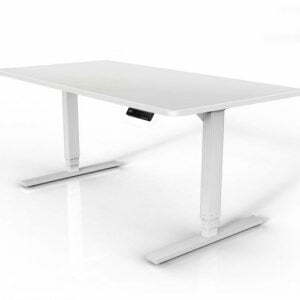 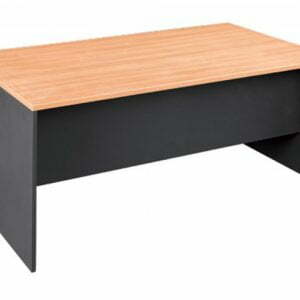 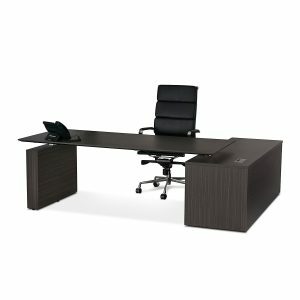 Office Plus Furniture offers tables ranging from boardroom table, coffee tables, meeting tables. 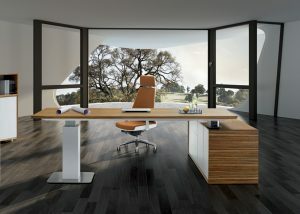 If you have an idea in mind we can create it!